Adrian Hemond is a seasoned political professional with a broad range of experience and expertise. A former political science instructor at Saginaw Valley State University, Hemond served as a lobbyist with Governmental Consultant Services, Inc (GCSI) from 2007 to 2012, specializing in appropriations, local government, regulatory affairs, and procurement. Prior to GCSI, Hemond was lead staff to the Michigan House Appropriations Committee under then Chairman Rep. George Cushingberry, Jr. (D-Detroit), as well as staff to State Rep. Marsha Cheeks (D-Detroit). He is also a former account executive with Energy Systems Group (ESG), an energy performance contractor. Most recently, Hemond was Chief of Staff to the Michigan House Democratic Leader. Hemond holds a B.A. and an M.A. from Michigan State University, both in political science. In his spare time he is an avid traveler and reader of history, as well as a middling basketball player. Born in Detroit, he resides in Mason with his wife. Michigan and around the world. Sabrina joined Grassroots Midwest in 2015 to assist with finance and scheduling, and is now involved with managing nearly every aspect of the business, on the client services side as well as internal operations. Prior to joining Grassroots Midwest, Sabrina worked with Ripple Public Relations in Highland Park, Illinois, remotely managing social media accounts and organizing events. Sabrina lives with her cat on Lansing’s north side, and knows absolutely nothing about sports, yet knows nearly everything going on with everyone at Grassroots Midwest. She is passionate about Broadway shows, memes, gardening, and coffee. Dan McMaster is the former director of the Michigan House Republican Campaign Committee and accomplished the objective of retaining majority in 2012 following a twenty seat pick up and winning of majority in 2010. 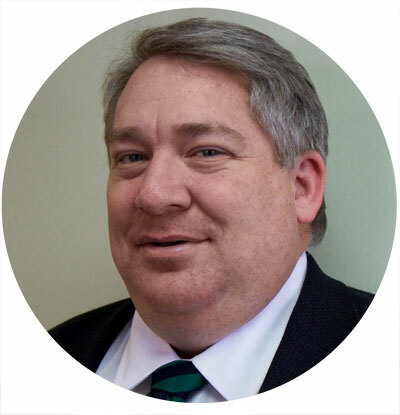 With nearly 20 years of campaign and legislative experience, he has worked for both the Michigan Senate and House of Representatives, along with serving as political director for Secretary of State Terri Lynn Land, and with the Michigan Bankers MIBank PAC. As a local GOP activist, he has served on the Fourth Congressional Executive Committee, as chair of the Shiawassee County Republican Party, and also as county campaign chair for Bush/Cheney 2004 and McCain/Palin 2008. A graduate of Central Michigan University and St. Catherine’s College, Cambridge, England, he holds a bachelor’s degree in political science, history, and military science along with graduate work in defense and strategic studies. McMaster currently resides in Owosso’s historic district with his wife and two sons. In his spare time, he is an active outdoorsman and works on the family farm in Clinton County, where his ancestral roots date to before the American Civil War. Scott Bean comes to Grassroots Midwest after having spent nearly 22 years working in the Michigan Legislature – the past 12 in the Michigan Senate. Most recently Scott worked as Chief of Staff for a Macomb County senator. Before that he was Director of the Senate Majority Communications Office, Deputy Chief of Staff for the Senate Majority Leader, and Chief of Staff for a state senator. Prior to that, Scott worked for nearly 10 years in the Michigan House. He has managed top-targeted state senate and house campaigns throughout that time. Born and raised in Oakland County, Scott got his B.A. in communications from Oakland University and got his start working in Oakland County politics while in college. Scott serves on the Board of the Michigan Political History Society and served as Vice-President of that organization for several years. He lives in Lansing and is passionate about travel and having adventures across the United States and the world. Brian Began comes to Grassroots Midwest from the Michigan House Republican Caucus, where he and McMaster led the redistricting effort following the 2010 decennial census, as well as assisting Republican State Representatives and candidates in meeting voter/constituent contact goals. 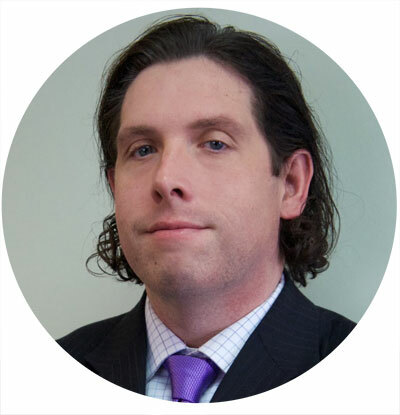 Brian is known to insiders as a top researcher, data manager, and voter contact coordinator. 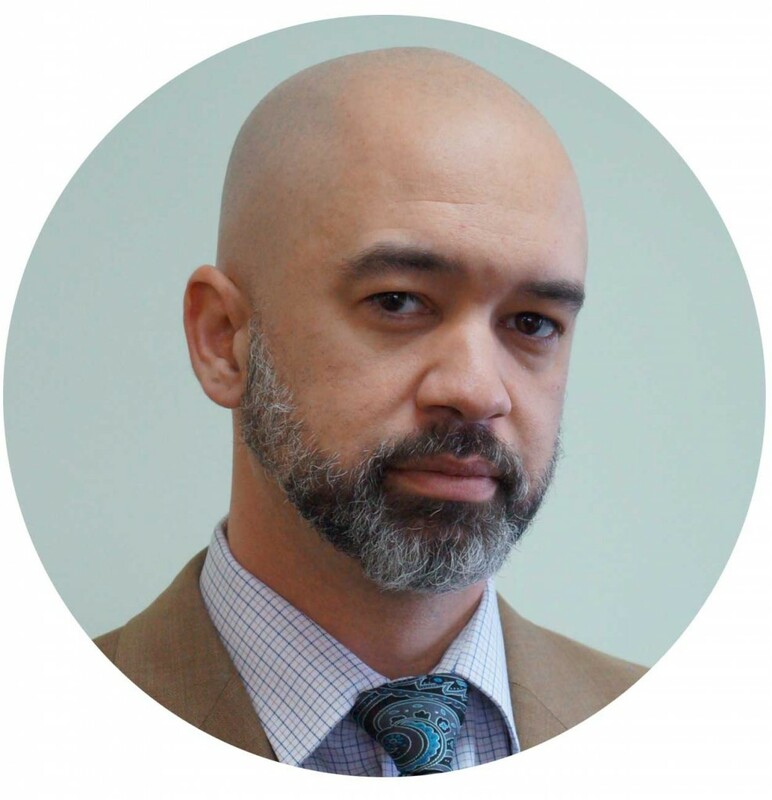 In addition to his work with the Michigan House Republicans, he has done policy and quantitative research for the Center for Charter Schools at Central Michigan University from 2009-2010, and the Michigan Republican Party from 2007-2008. Prior to his stint with the Michigan Republican Party, Brian was a researcher with the House Republican Campaign Committee, where he specialized in opposition research and messaging research from 2003-2005. Brian also has extensive experience with recalls, special elections and primary races. In his free time, he enjoys fishing and attending sporting events, especially to watch his beloved Michigan State University Spartans. He resides in DeWitt. 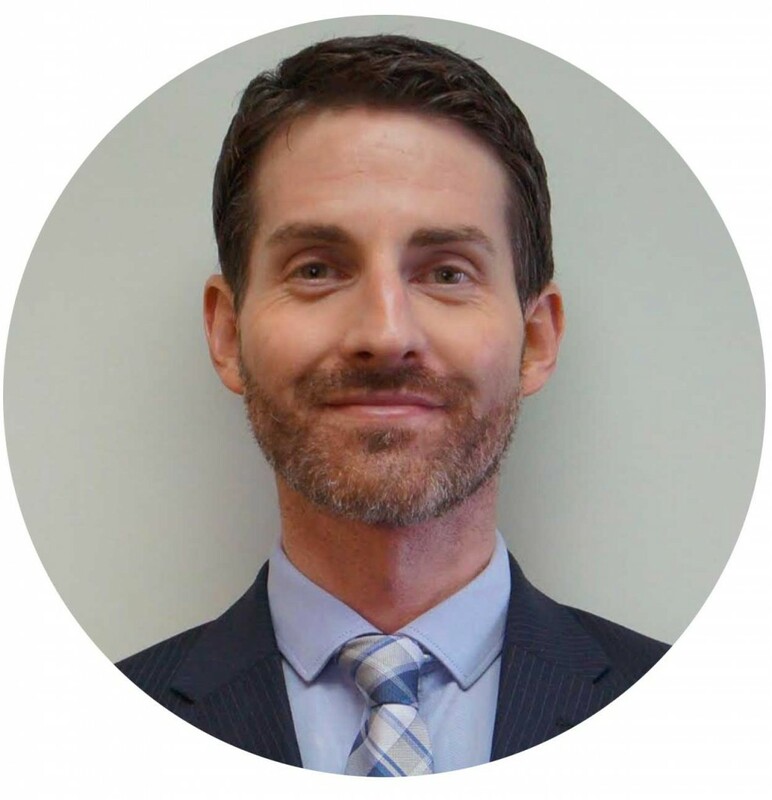 Seth Burroughs is an experienced field director with an extensive background working in electoral politics at the local, state, and national level. He spent the past four years running field operations in Missouri, Virginia, Florida, New York, and Texas. Prior to his work in electoral politics, Seth worked as a policy staffer in Washington, DC, where he focused on labor, education, telecommunications, and the federal budget. Seth holds a B.A. in communications from Michigan State University and is also a graduate of the University of Montana, with a B.A. in political science. He recently moved back to Michigan after having spent the previous decade in Washington, DC. In his spare time, Seth is a music and film nerd who spends too much time in movie theaters.